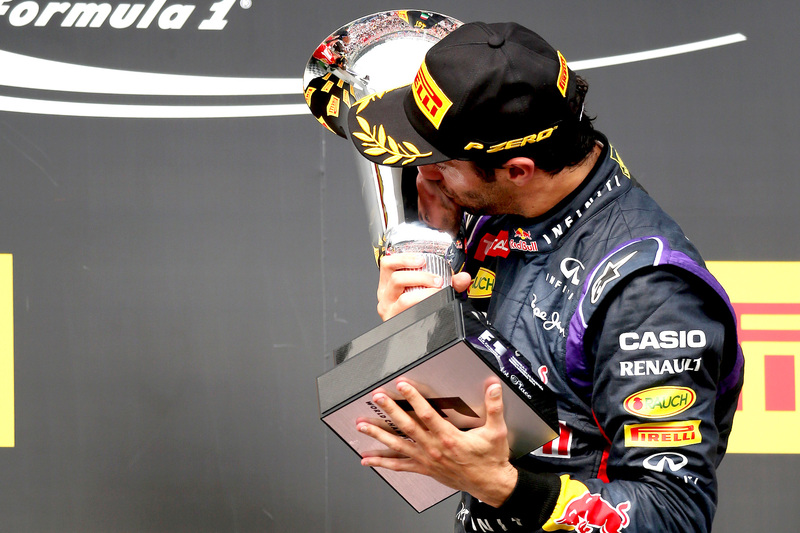 Daniel Ricciardo has fond memories of the 2014 Hungarian Grand Prix, but he is unlikely to re-experience the highs of victory again in 2015. Ricciardo scored his second victory at the Hungaroring this time last year, but steps back in the Red Bull Racing package, both in chassis and engine, has left him scrapping away in the midfield for much of this season. The length of time since his exciting second win isn’t lost on the Australian, though some of the memories may have faded along the way. “Yeah, it was a year ago now — obviously it was a fun day, a very fun day,” he said ahead of the 2015 event. “I think for everyone obviously the race was exciting, and it was nice to be the victor of an exciting race like that. However, the Hungarian Grand Prix is likely to be Red Bull Racing’s best opportunity to score a decent haul of points thanks to the tight and twisty layout of the likes the team has dominated over the past five years. The last grand prix with a similar layout was the Monaco Grand Prix, where both Bulls qualified and finished fourth and fifth, and Ricciardo is hoping to eke out similar results in Budapest. “I’m not sure if we’ll be more competitive here than Monaco,” he said. “Let’s say even if we’re at Monaco’s performance, then I think I’m happy for now. The car’s match for the circuit will combine this weekend with Ricciardo’s enjoyment of the Hungaroring, playing to his preference for more corners and fewer straights. “I do [enjoy racing here],” he said. “Qualifying’s fun because it’s corner after corner, and you’re really busy around the lap. That’s cool. “I contradict myself because I like Monza a lot, but I don’t like circuits where there’s a lot of waiting. I like bang, bang, bang, corner after corner, with not much time to think. I think that’s more fun.